Grace brings exceptional client service and a can-do energy to CMBG3 Law. 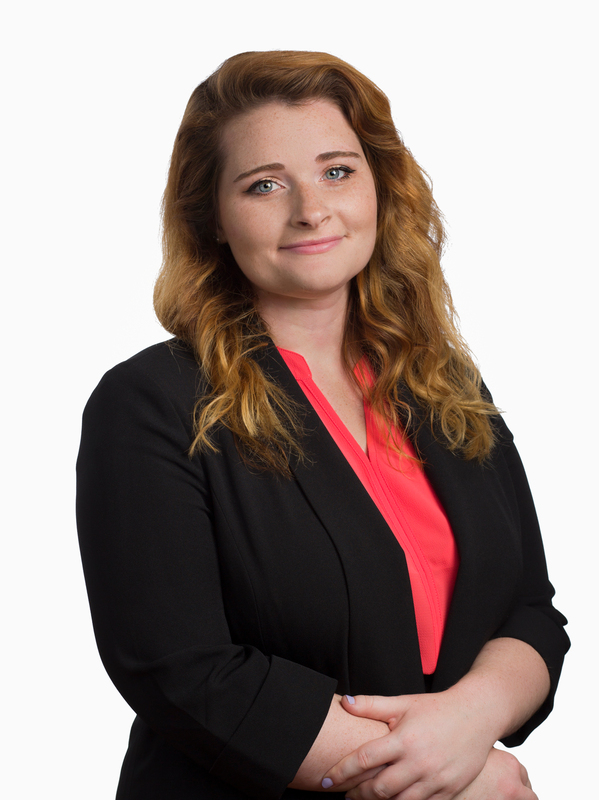 Prior to joining the team’s Boston office, Grace worked as a paralegal in a personal injury law firm, where she managed an extensive caseload and worked tirelessly to advocate for her clients. Before her legal career, Grace managed large scale productions and events throughout the northeast and across Europe. A proud New Jersey native, Grace relocated to Massachusetts for her undergraduate education at Boston College. After graduating with honors, she loved the city too much to leave. Outside of the office, Grace volunteers her time at the New England Aquarium and can be found near the harbor or supporting the arts throughout Boston.